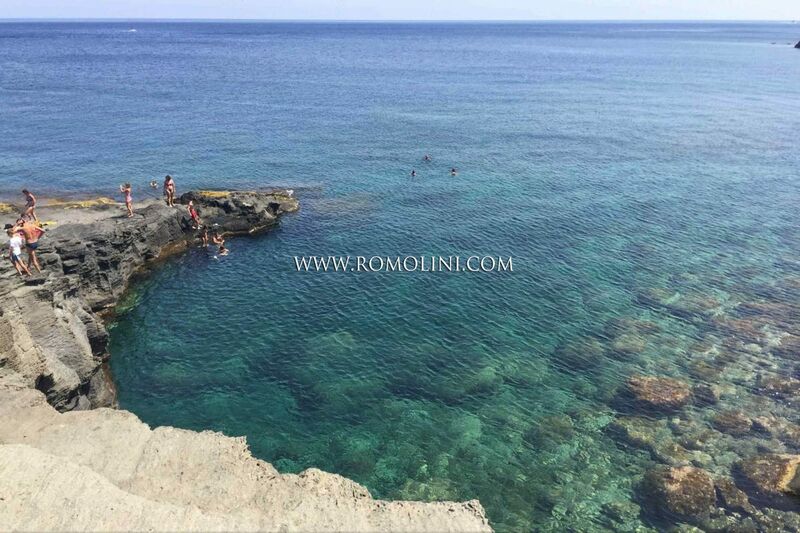 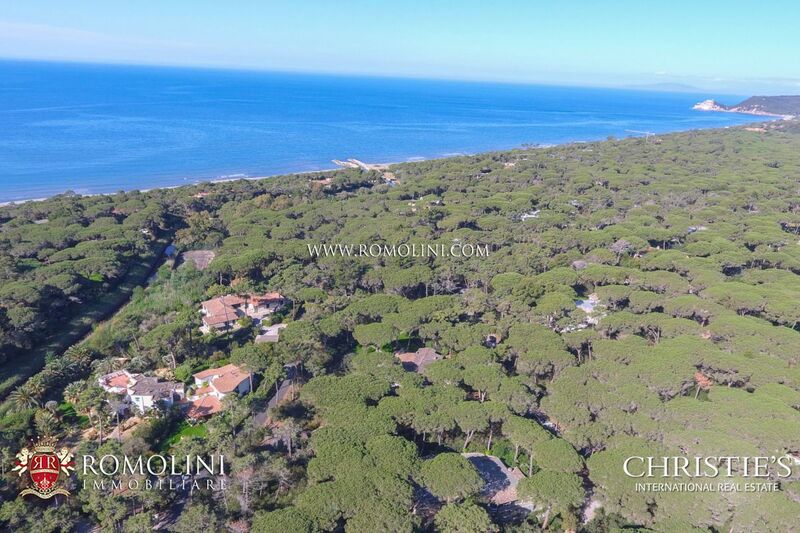 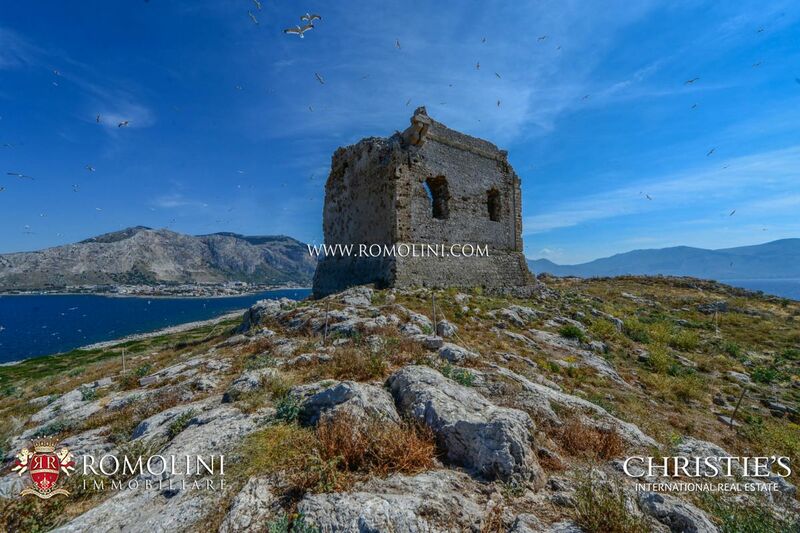 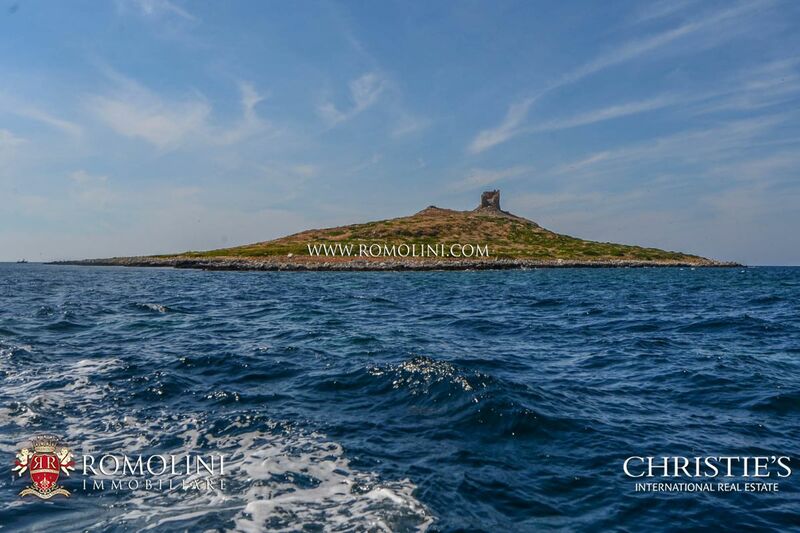 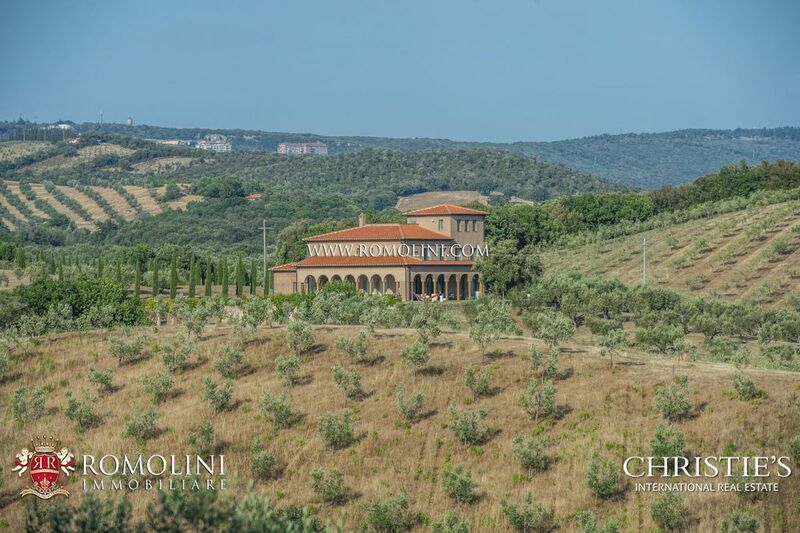 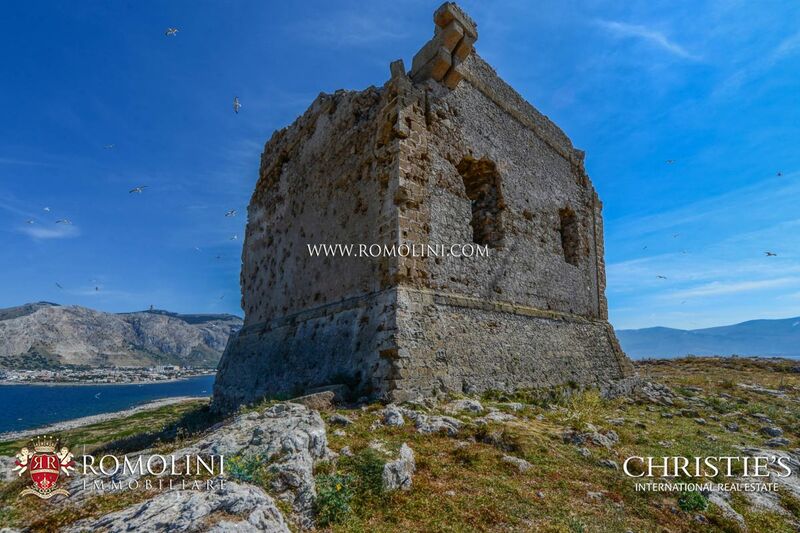 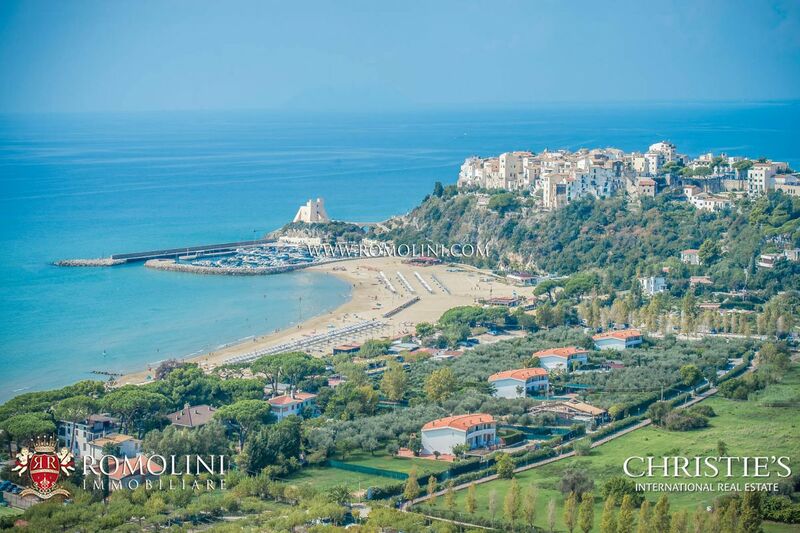 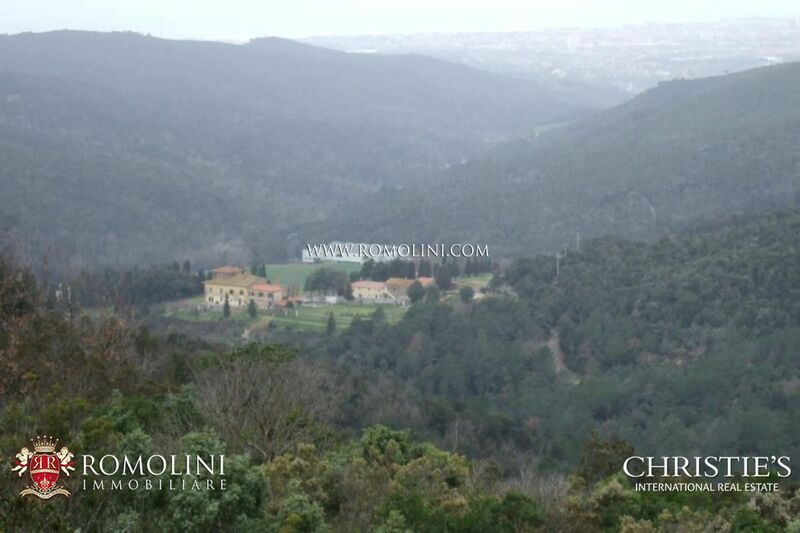 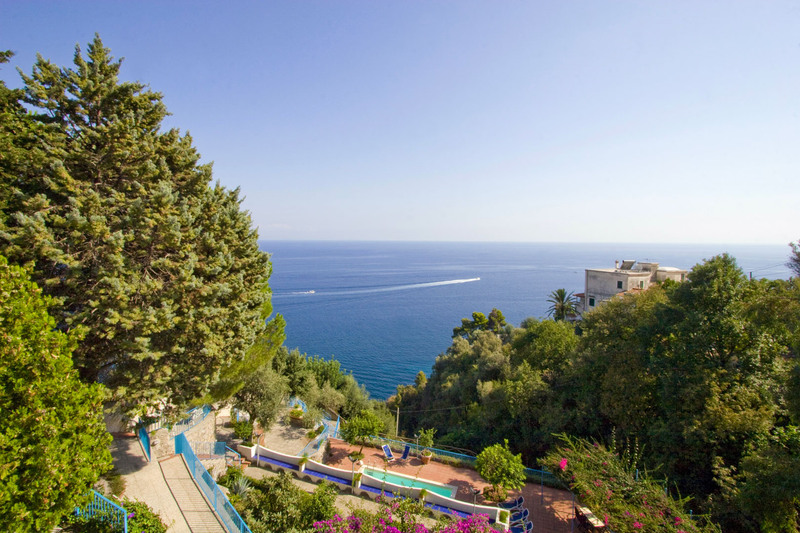 Looking for a sea view villa or a sea front property in Italy? 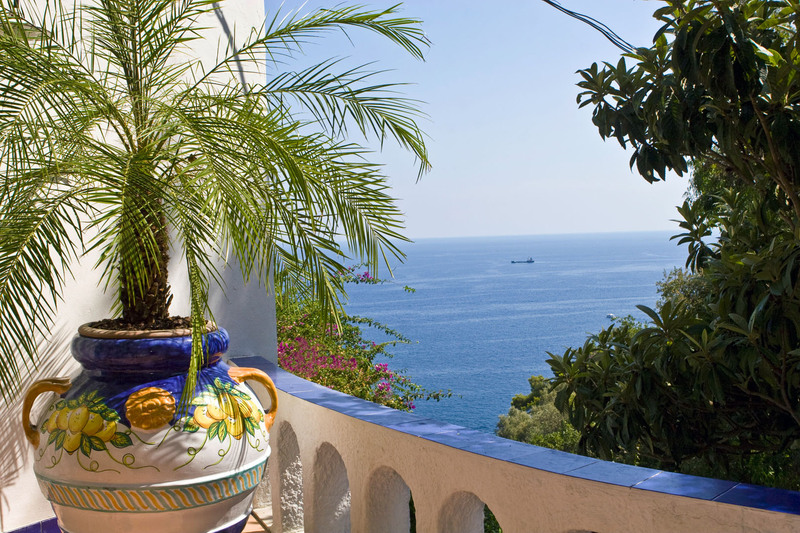 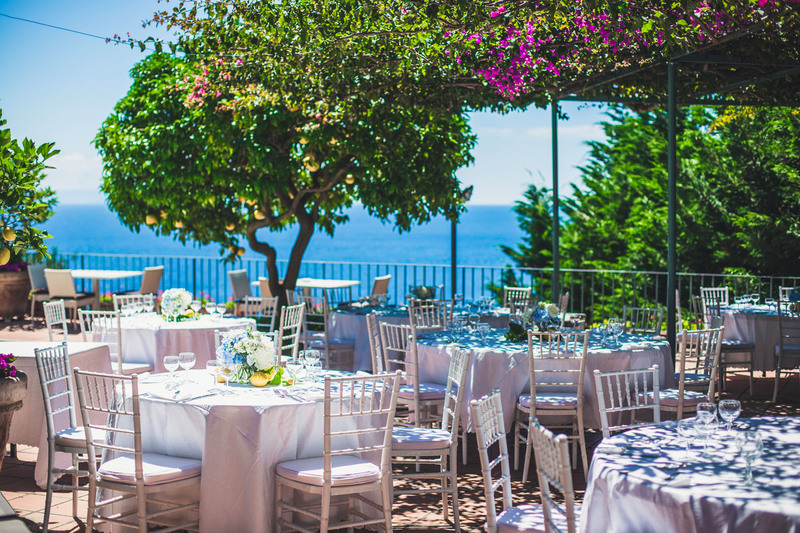 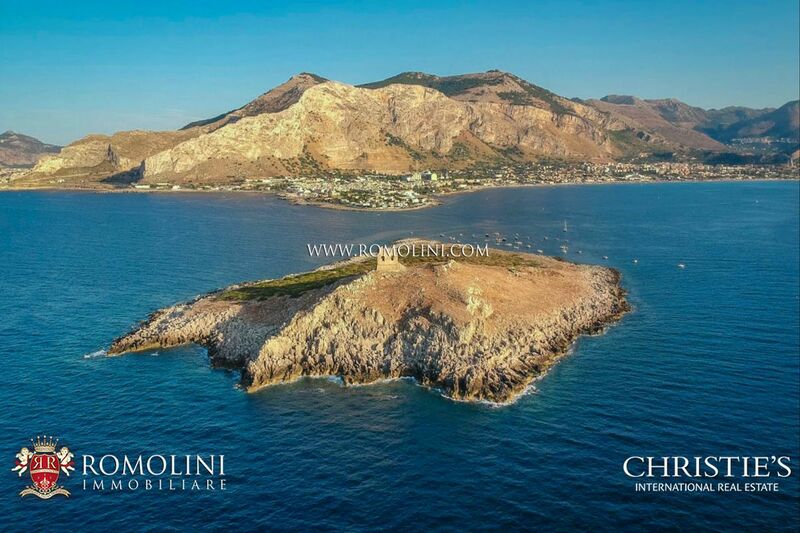 We offer a wide selection of properties, villas and apartments with sea view in Italy. 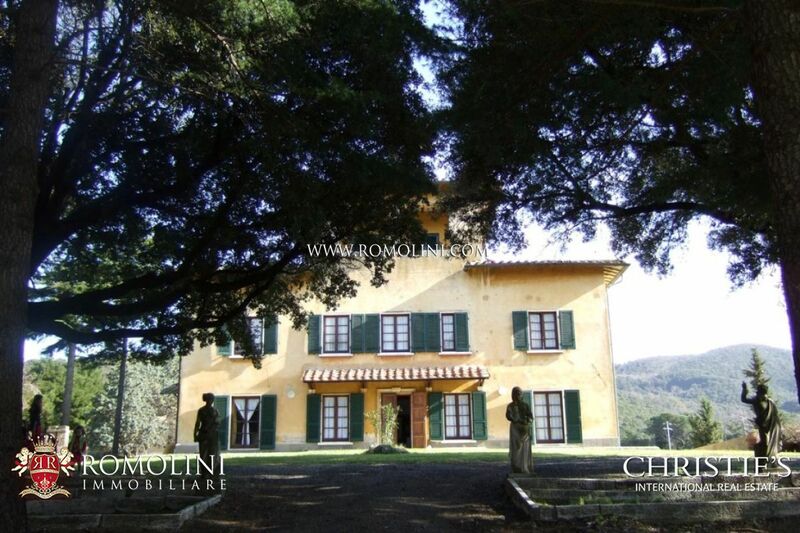 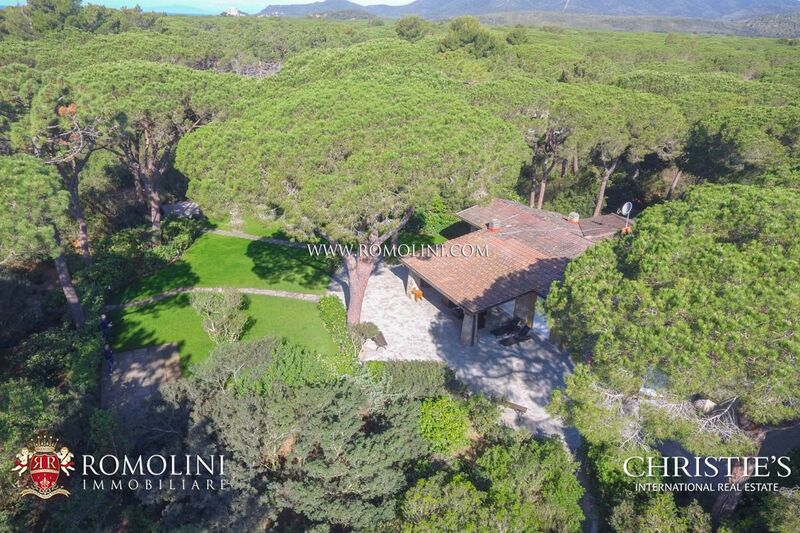 Villa with sea view in Tuscany, Versilia. 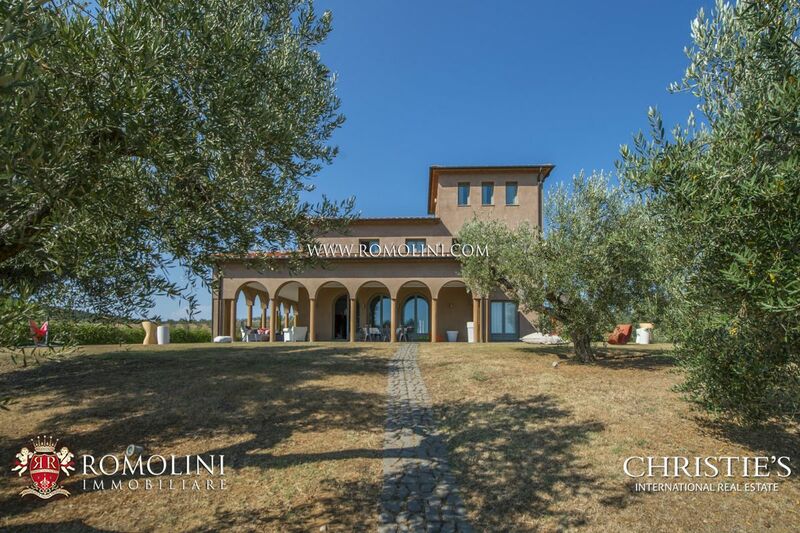 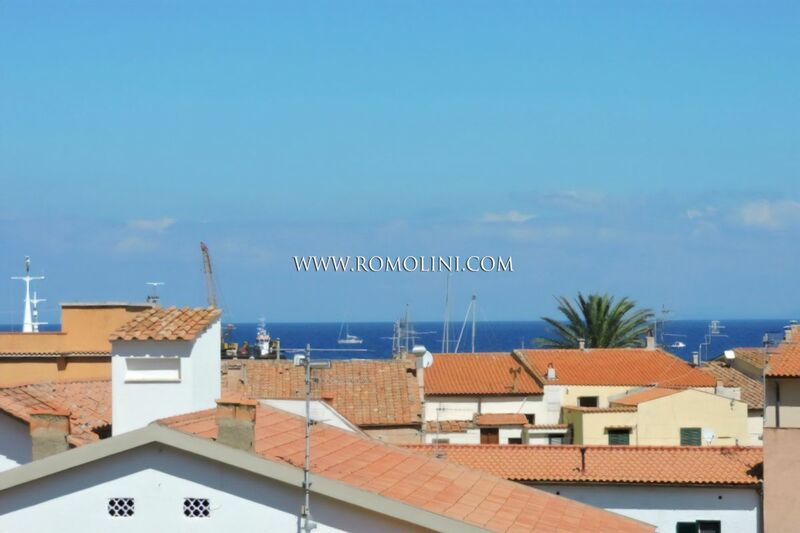 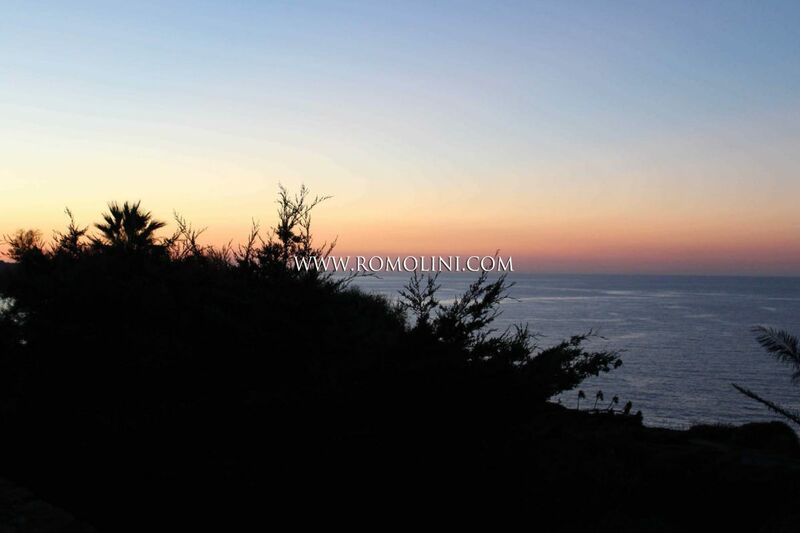 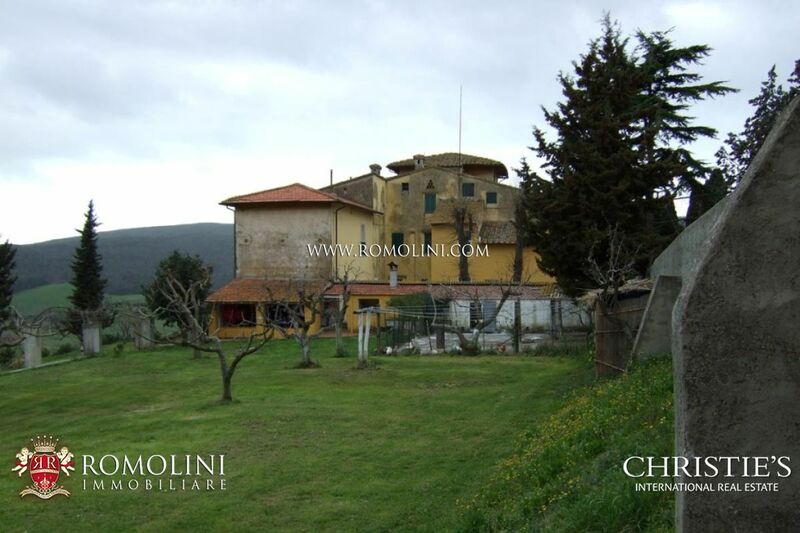 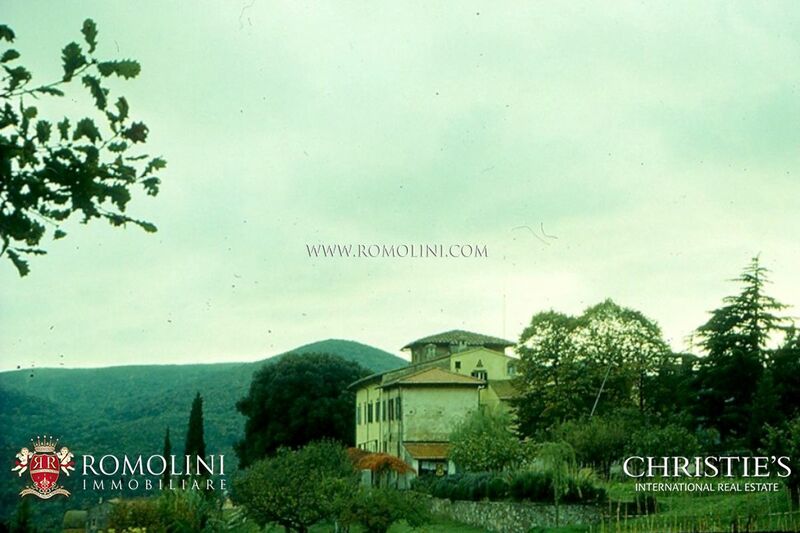 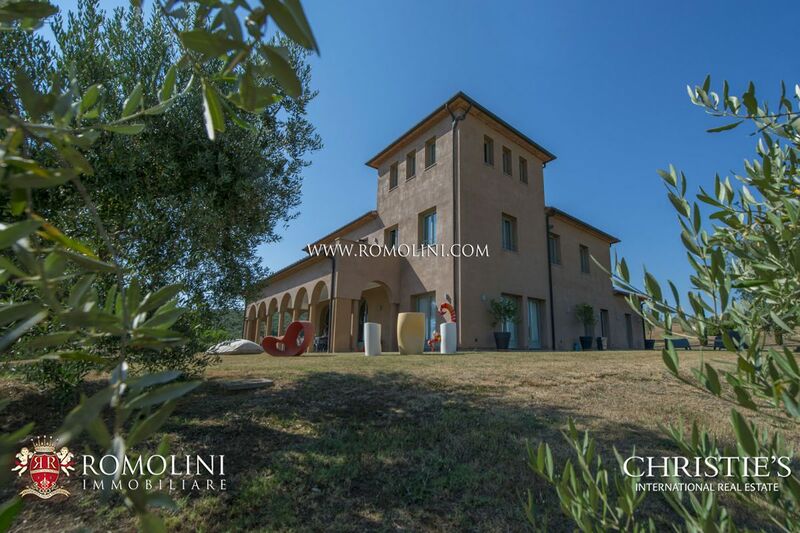 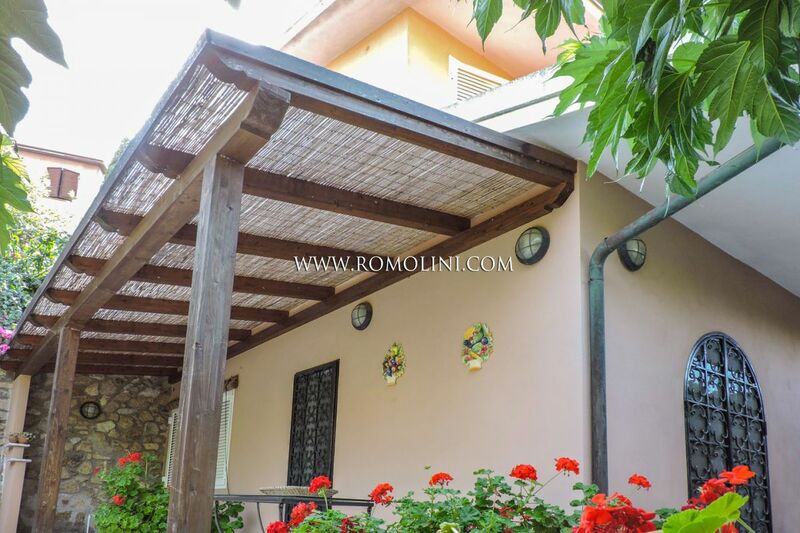 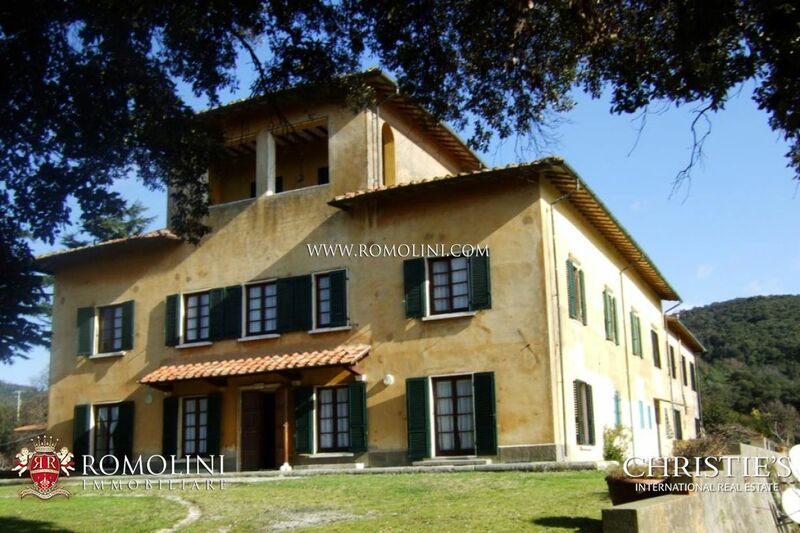 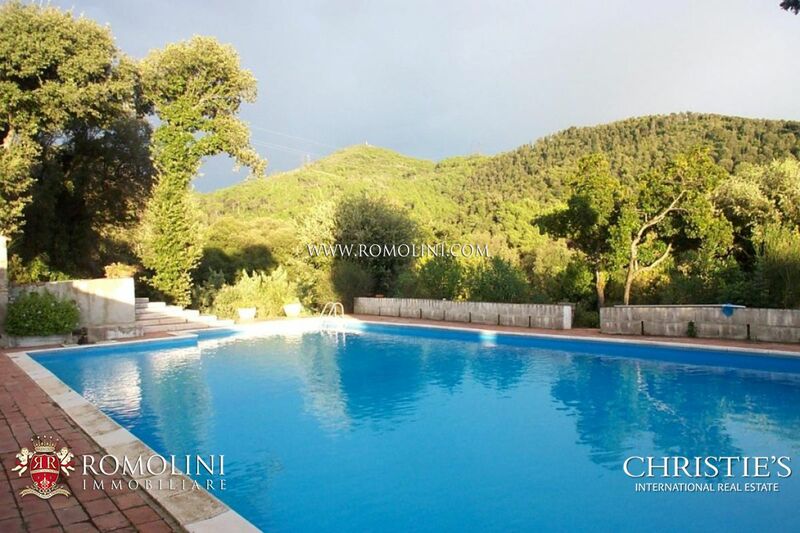 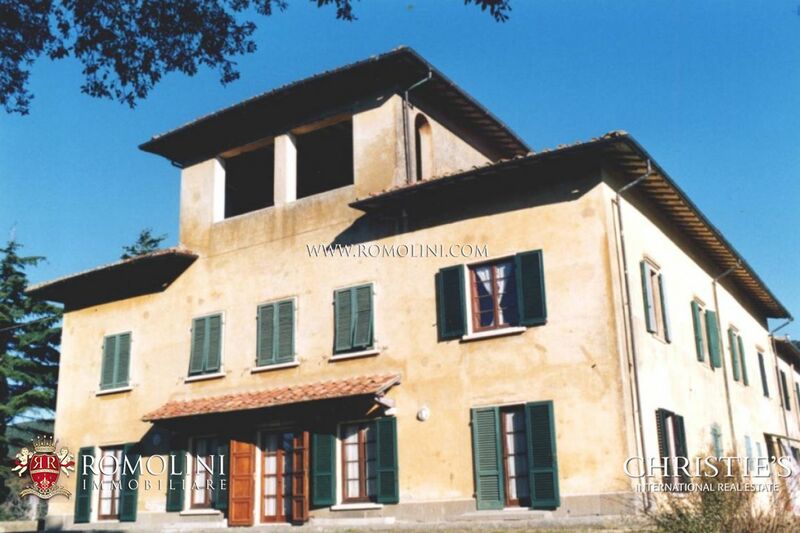 Villa with sea view in Emilia-Romagna, Rimini, Riccione. 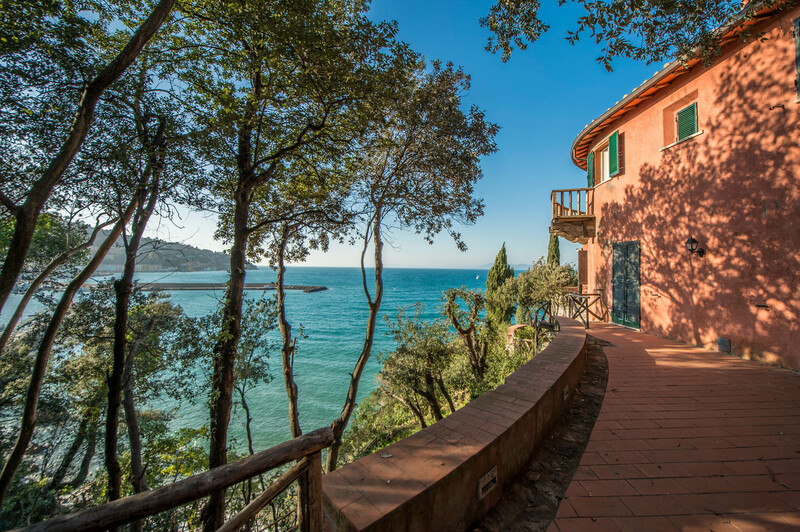 Sea Front villa in Liguria for sale. 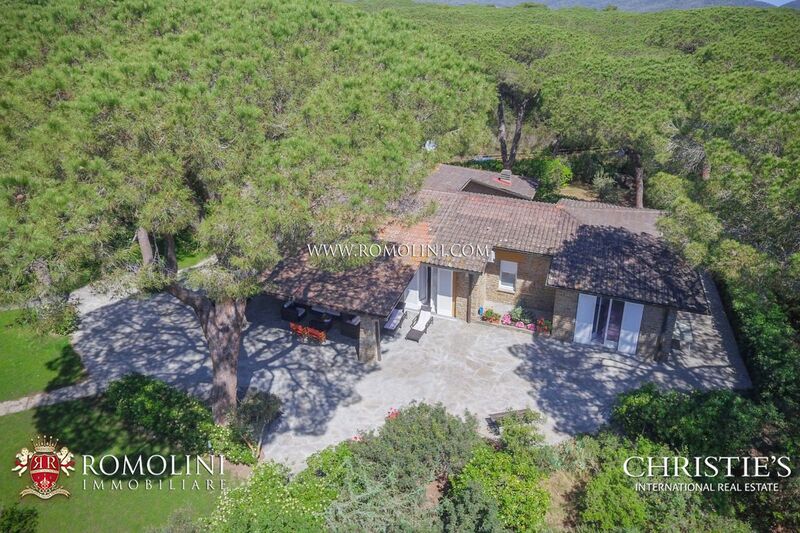 Marche - waterfront villa for sale. 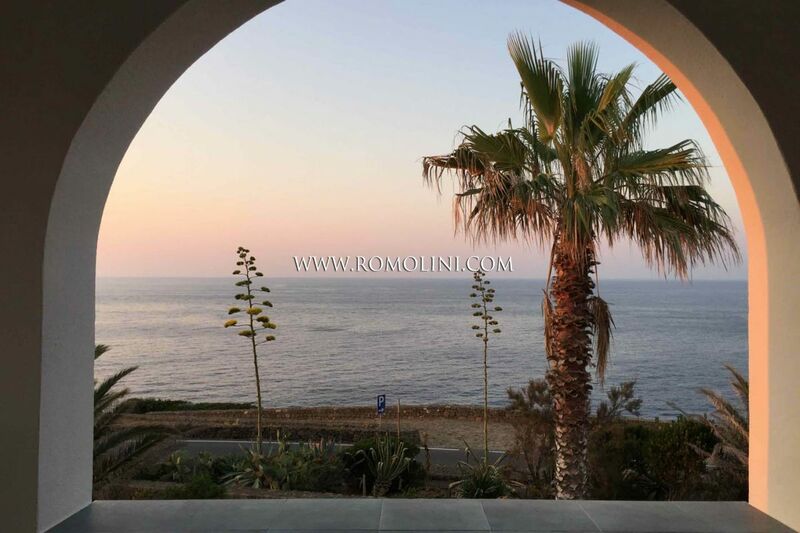 Sicily villas and apartments with sea view. 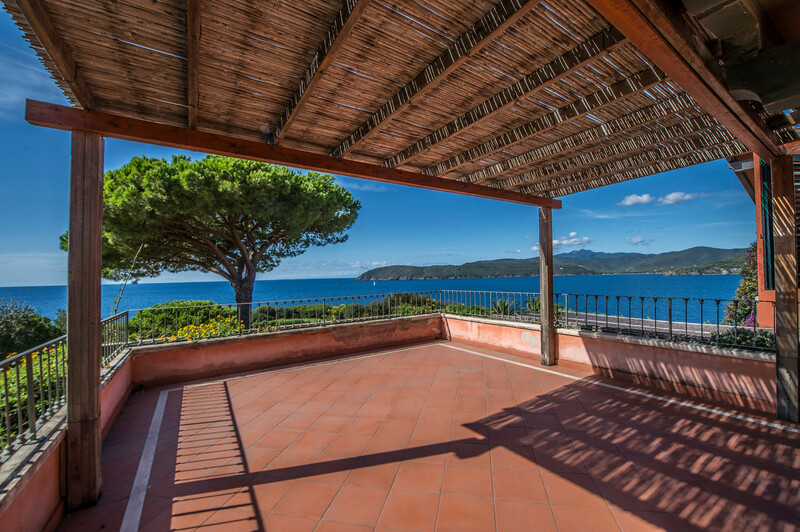 Seaview villa for sale in Sardinia. 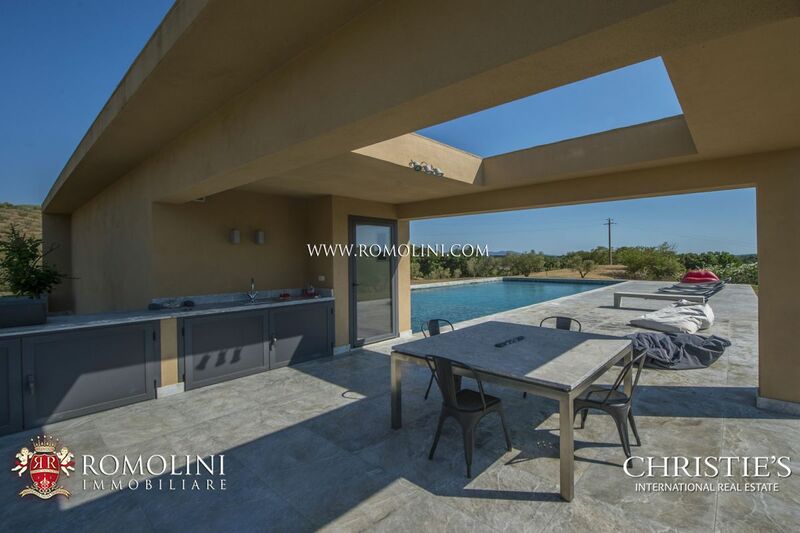 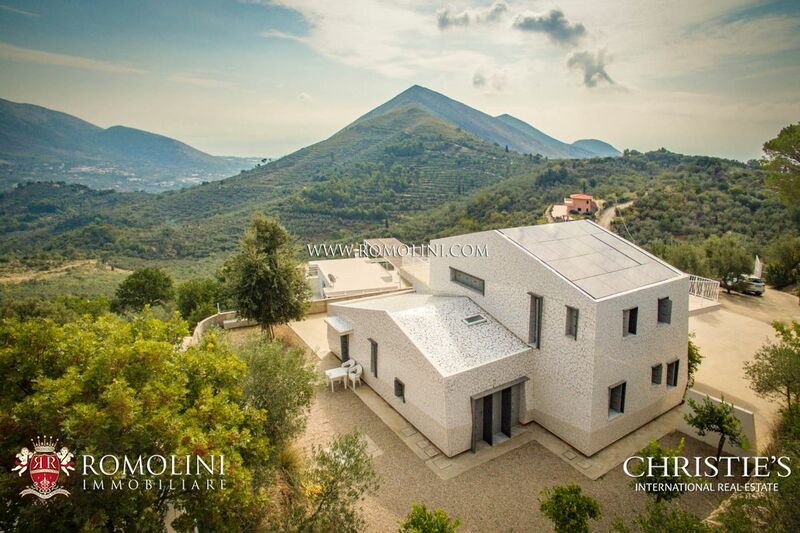 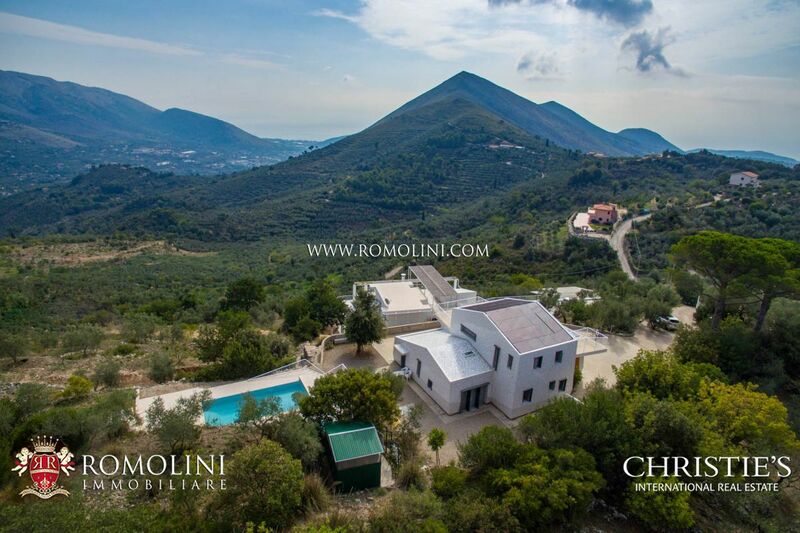 Not far from the beautiful Sperlonga and with an incredible view over the Vesuvius and the Isole Pontine, this modern 230 sqm villa (3 bedrooms) is a unique property. 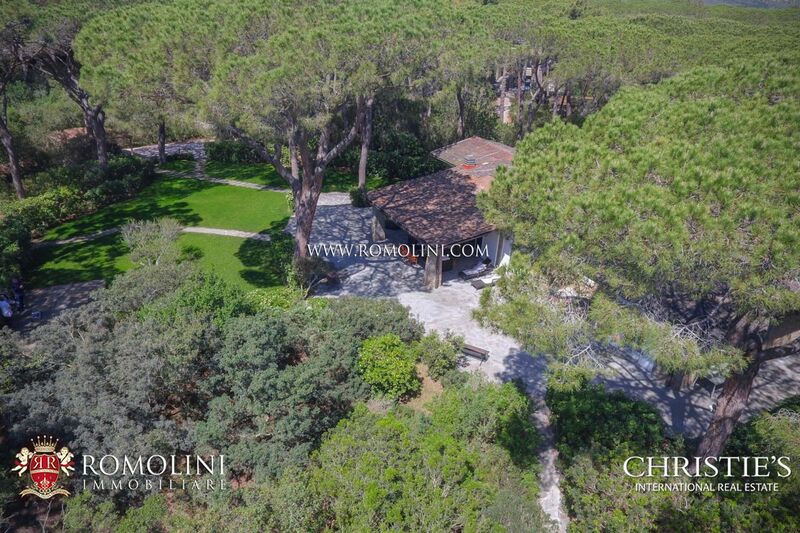 Built around an already existing reinforced concrete frame, the building was thought with low consumes in mind (class A4). 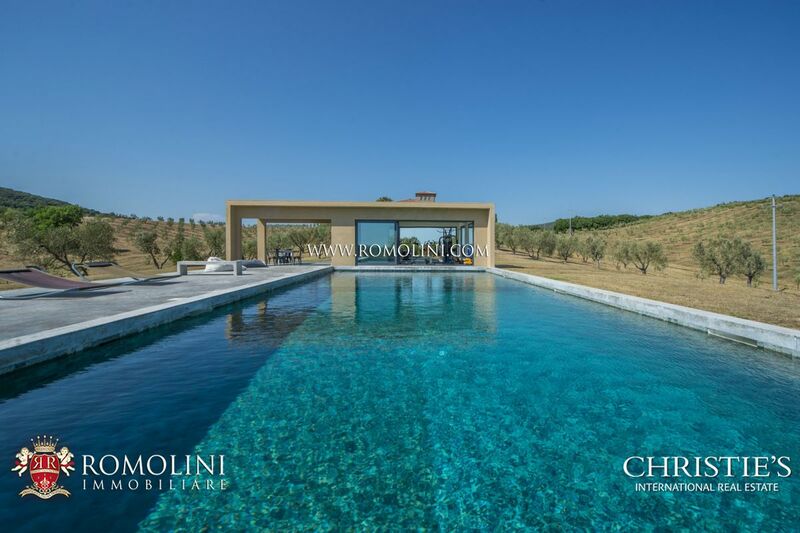 Further enriching the property there are a 2,500 sqm plot of land with olive trees and a beautiful 8 x 3 m Infinity swimming pool. 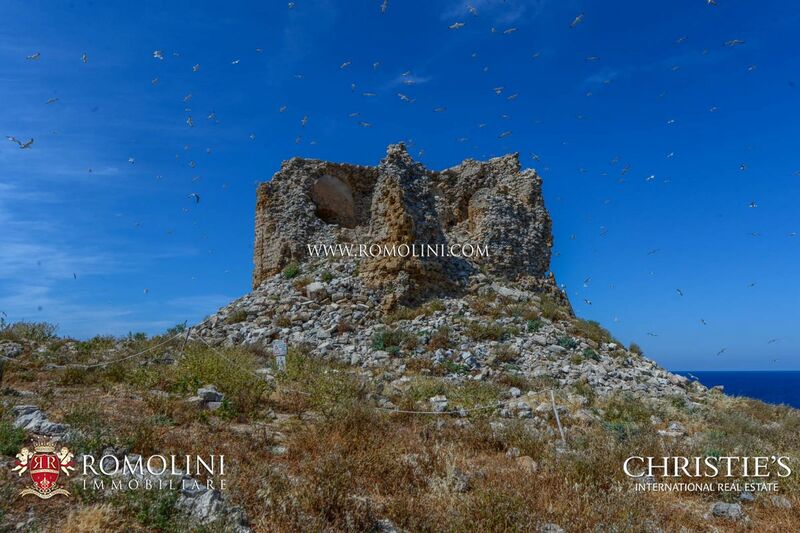 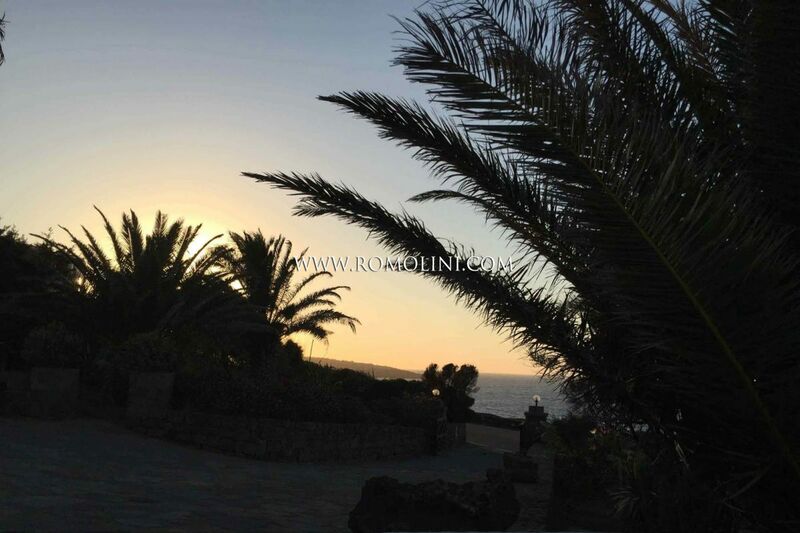 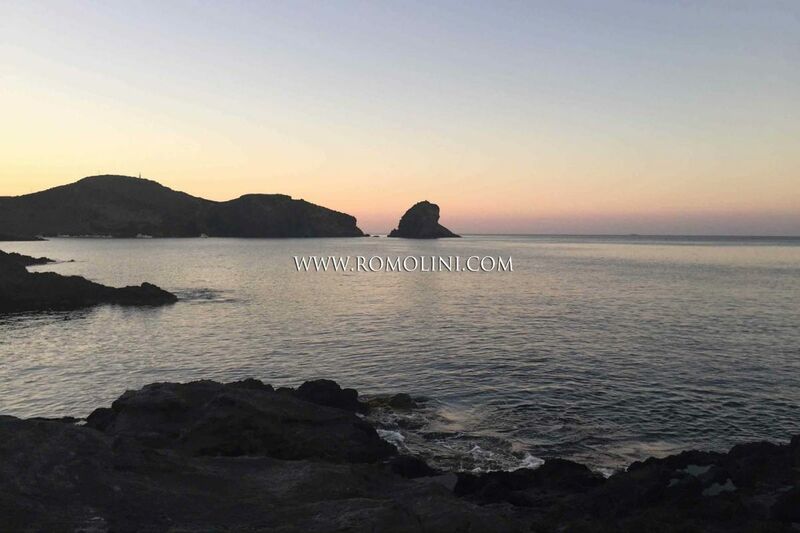 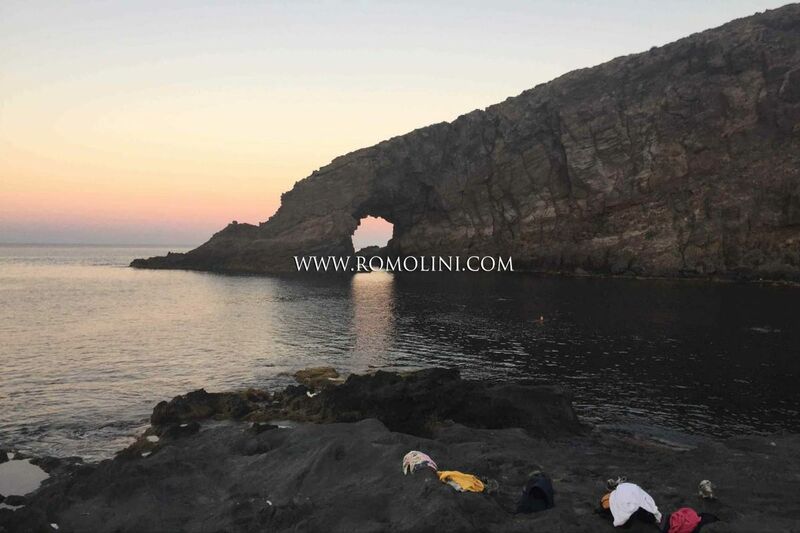 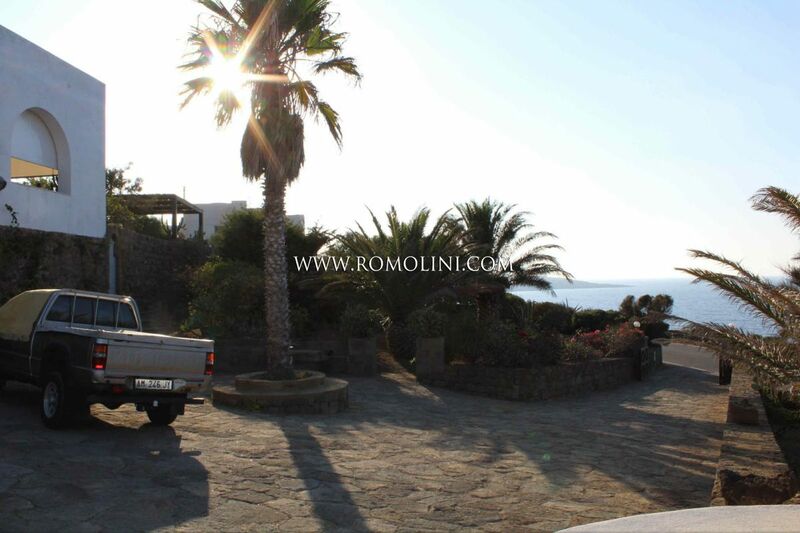 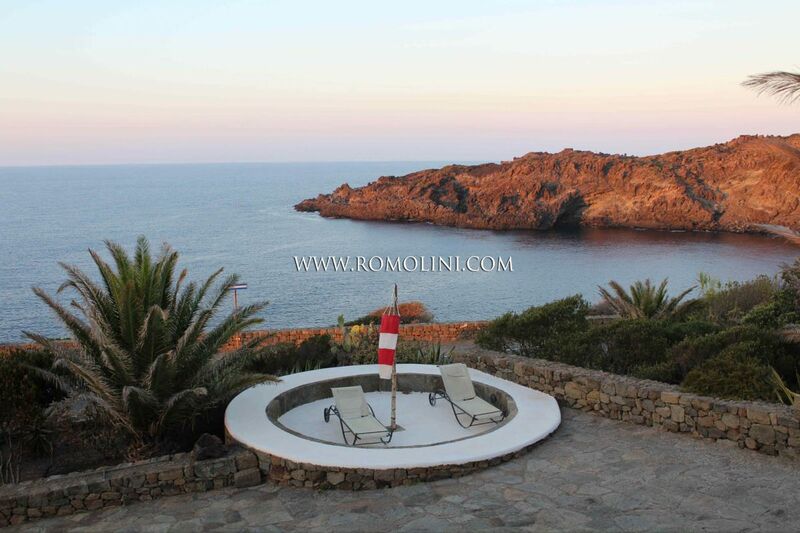 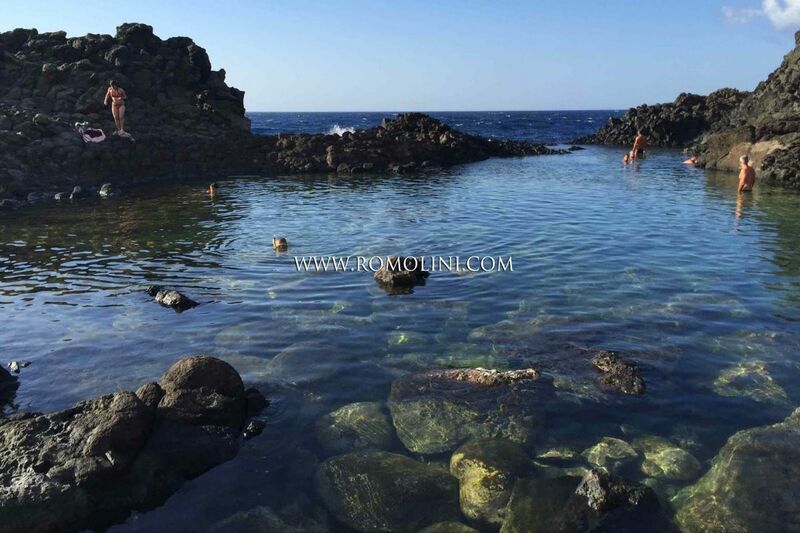 In the charming island of Pantelleria, in an exclusive seafront location, dammuso with garden of 1500 sqm for sale. 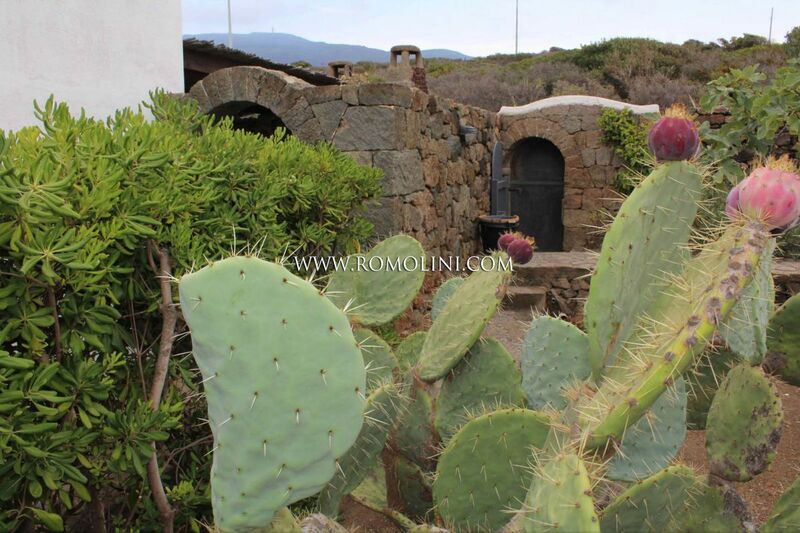 The property is made up of a dammuso, the residential villa typical of Pantelleria, a garage and an annex used as a storage room. 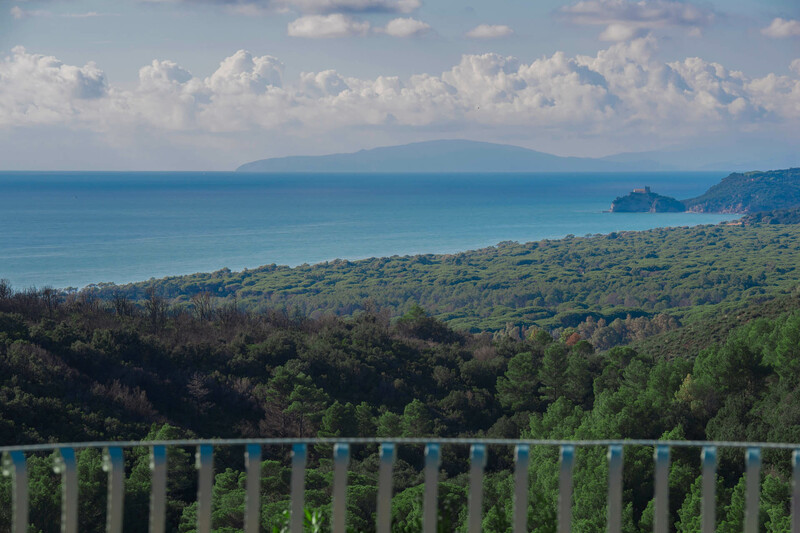 The dammuso is in excellent condition and boasts panoramic terraces, ideal for al fresco dining. 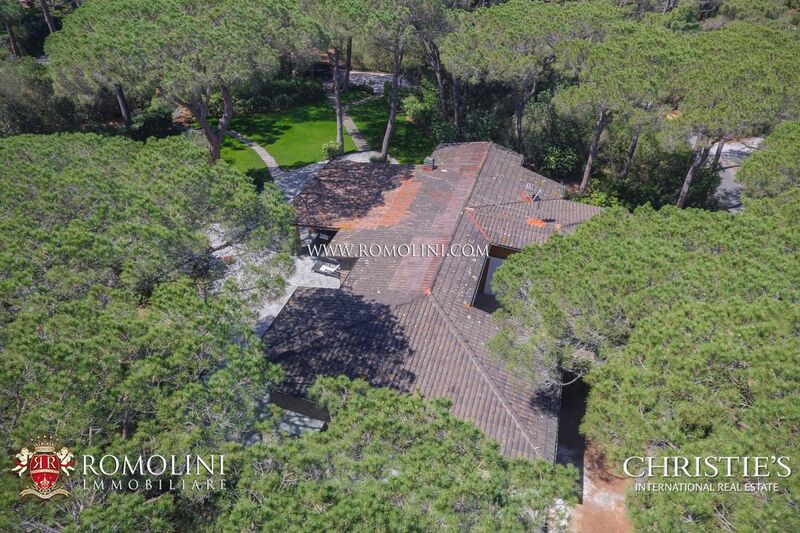 In the shadows of many majestic pines trees, inside the prestigious resort 'Pineta di Roccamare', this 450 sqm villa offers 6 bedrooms for unrivaled relaxation and privacy, two steps away from the beautiful Tuscan seaside, two steps from the Tuscan sea. 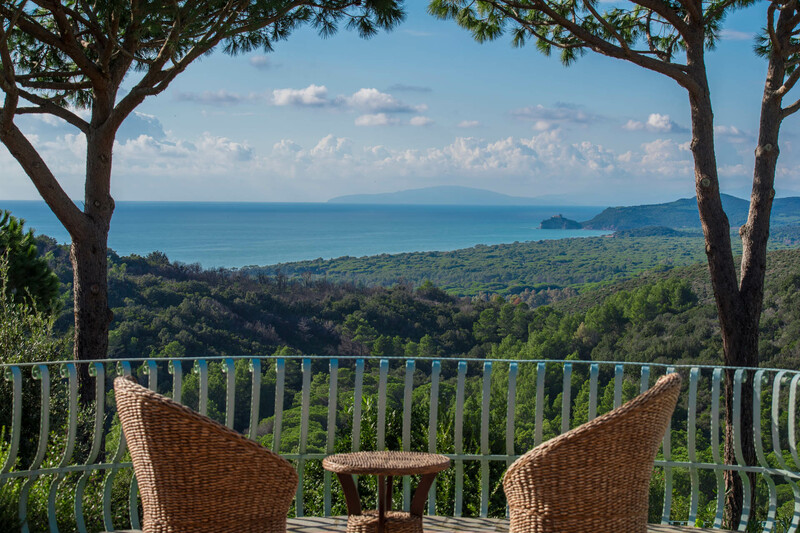 Equipped with all the comforts, the villa boasts 6,200 sqm of garden with a pool area and a private cabana on the nearby beach. 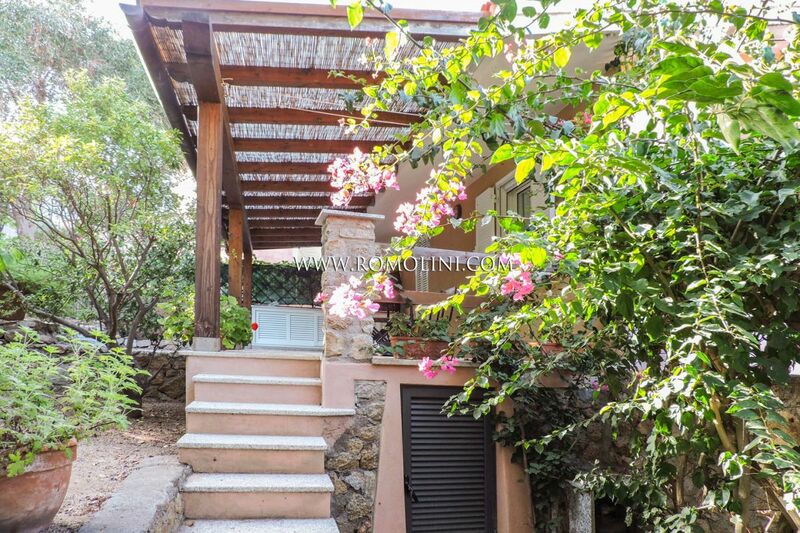 The distance from neighboring villas, and a driveway guarantee privacy anywhere in the property. 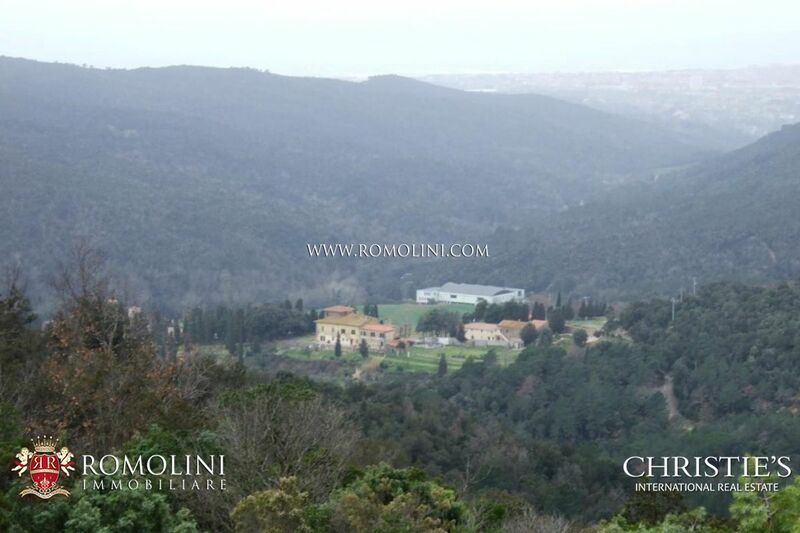 The hilltop position of the villa allows for a free view over a ‘valley of trees’. 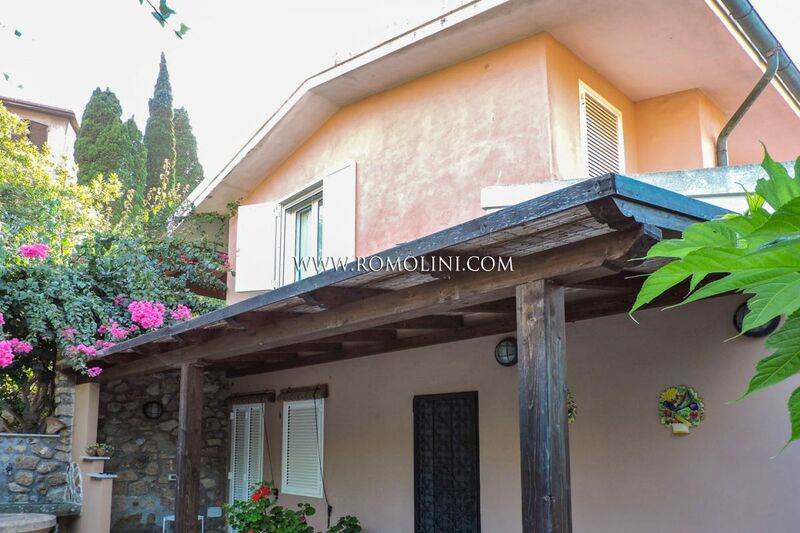 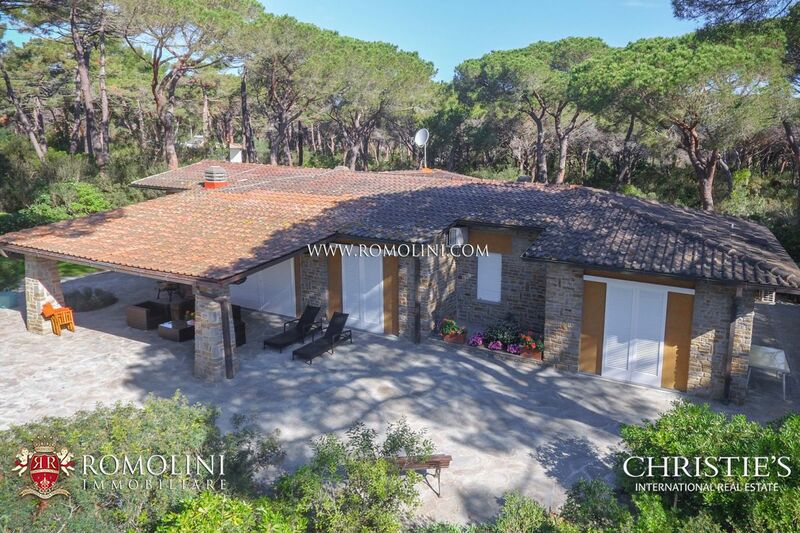 In panoramic position on the hills of Castiglione della Pescaia, with an incredible view over the sea, this 300-sqm villa offers 5 bedrooms for those looking for a private residence to live in full quiet. 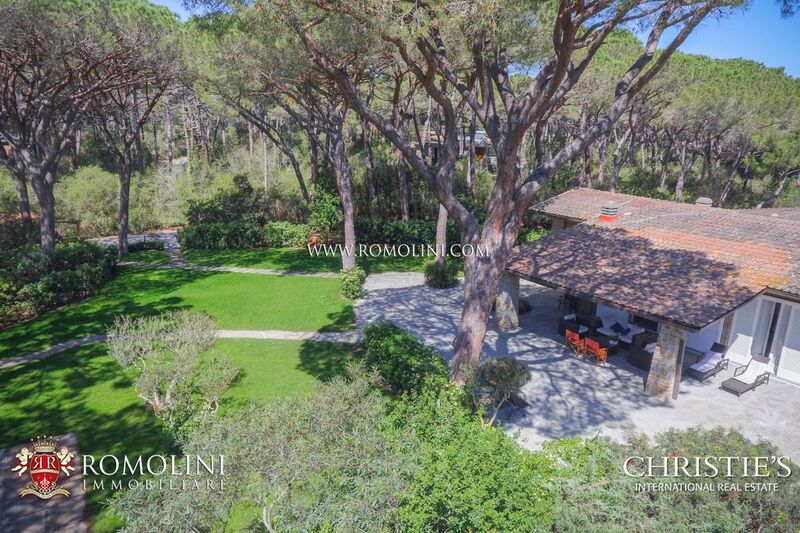 The property offers 5,000 sqm of tree-dotted garden, a 17 x 5 m Infinity swimming pool, an ample panoramic terrace and a BBQ area on the rear of the building. 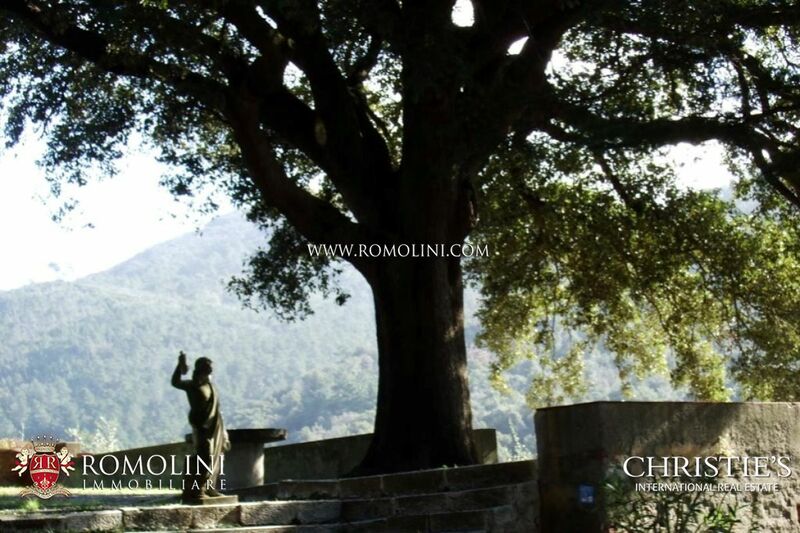 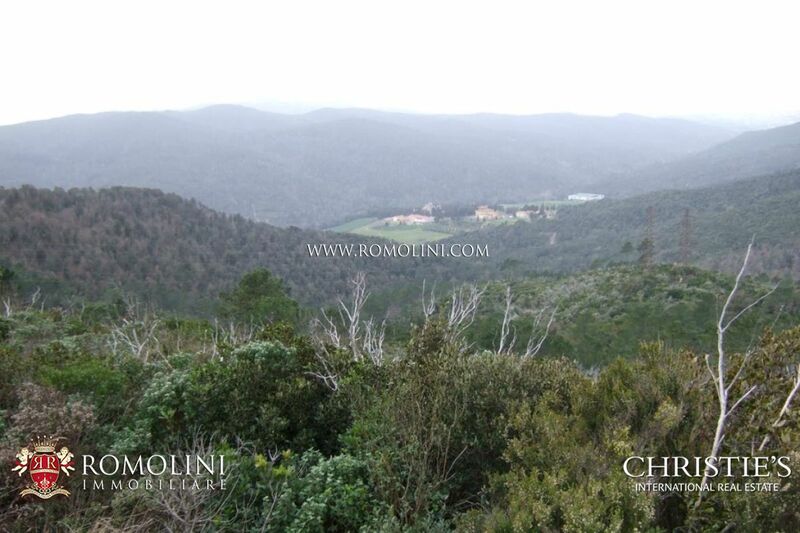 The estate is located 200 m above sea level in the central stretch of the Livornesi Mountains, in the Rio Ardenza Valley, between the city of Livorno and Il Gabbro, 8 km from the sea; the area, characterized by gentle hills and sea view, lies for the most part in the municipality of Livorno and to a lesser extent in the municipalities of Collesalvetti and Rosignano Marittimo. 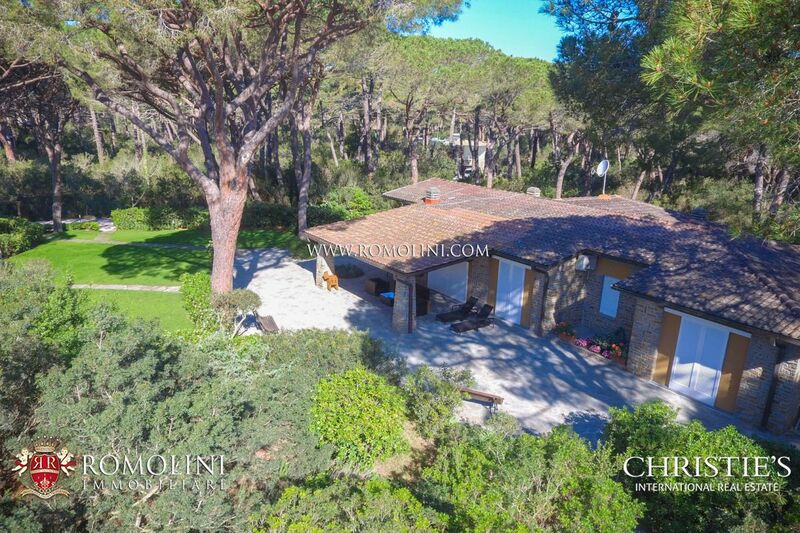 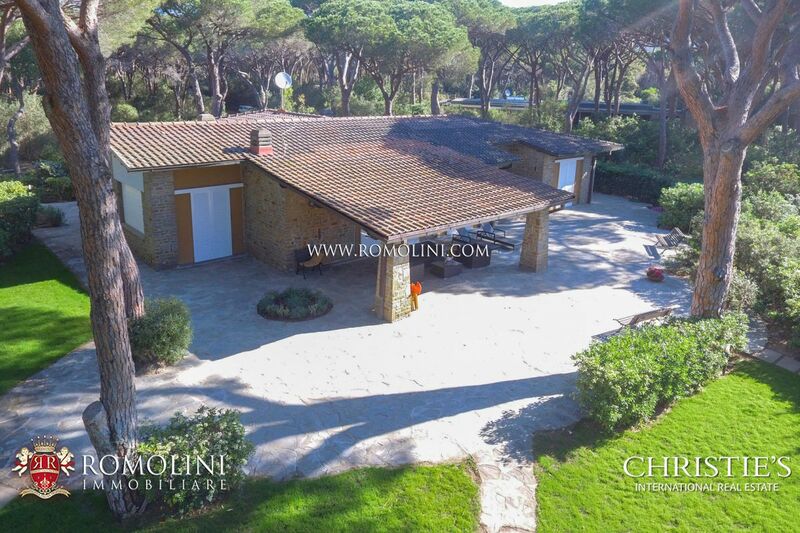 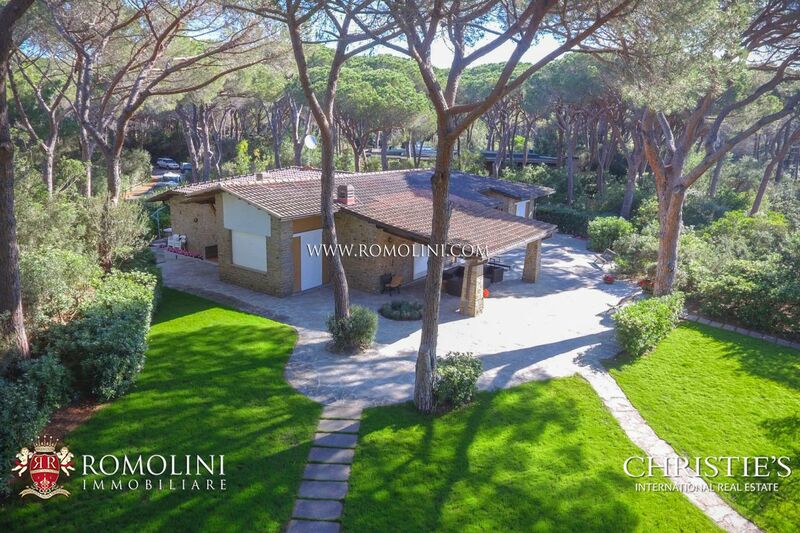 In the renowned Pineta di Roccamare, in a quiet and reserved position a short distance from the sea, this 250 sqm villa offers 6 bedrooms and a beautiful tree-dotted garden for an unrivaled relax. 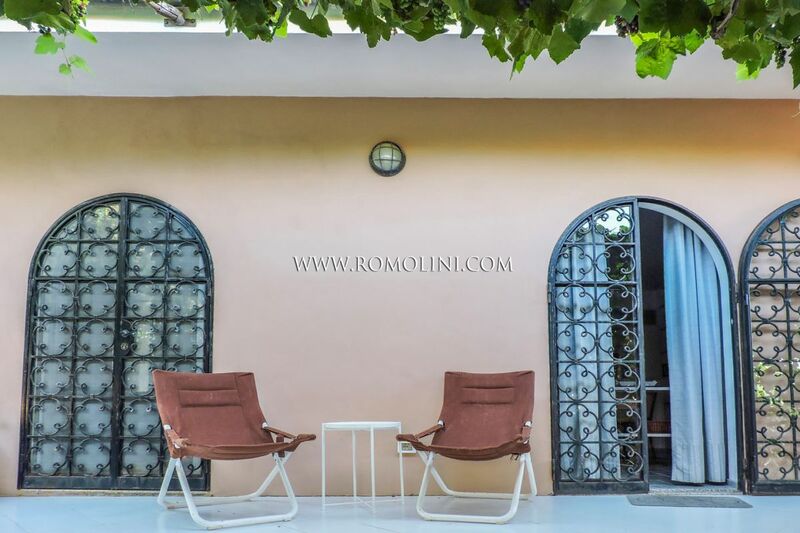 The villa boasts modern finishes, with ample sliding windows and white paint which make the rooms particularly bright. 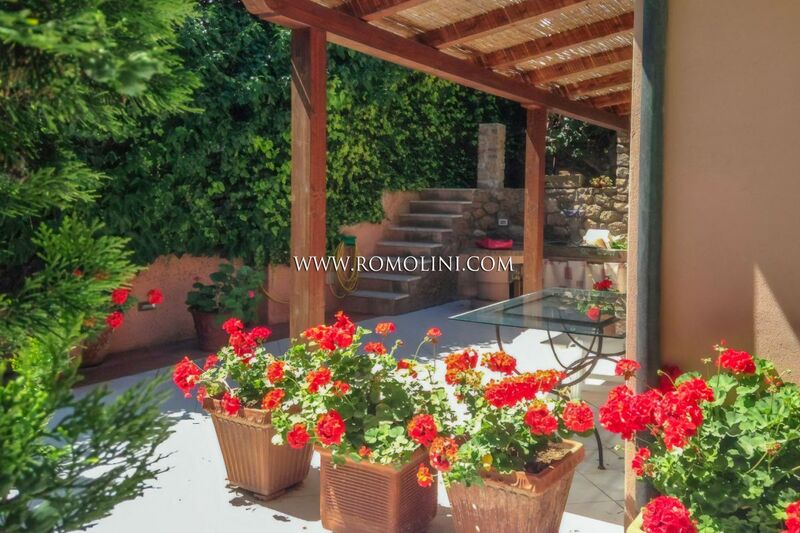 On the outside, a portico is ideal for al fresco dining with friends. 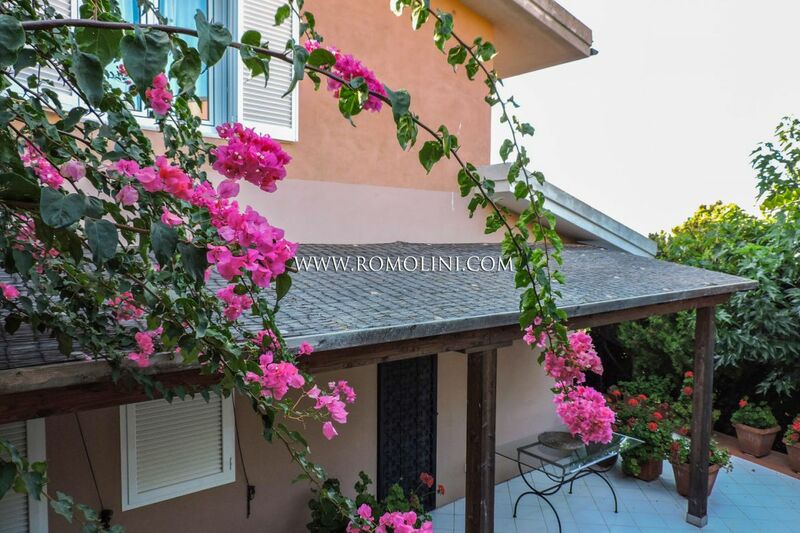 In the renowned town of Milano Marittima, on the Adriatic Riviera, this beautiful and finely furnished 120-sqm apartment is the perfect choice for anyone looking for a high-level residence not far from the seaside. 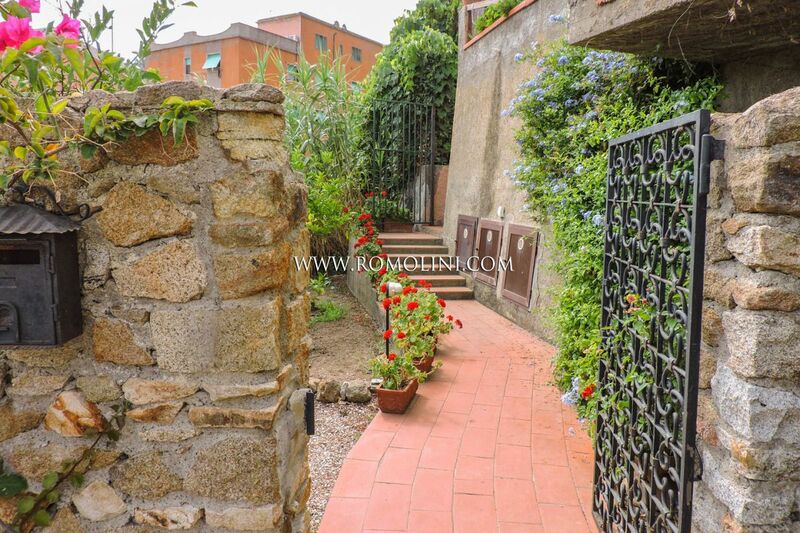 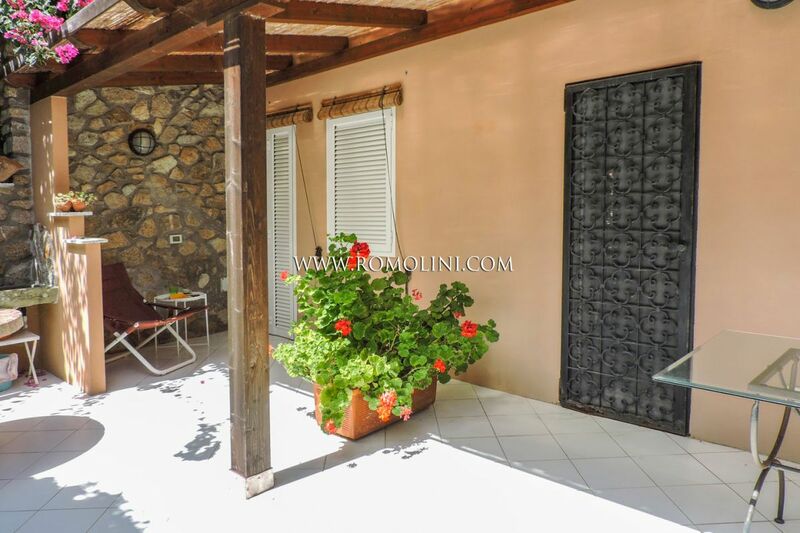 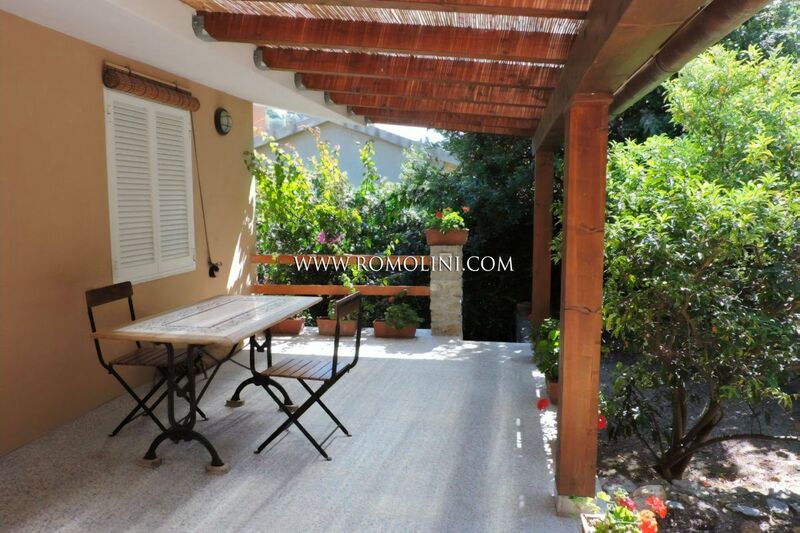 The property offers 3 bedrooms, a splendid terrace with solarium and outdoor kitchen and a well-cared 200 sqm garden on three sides of the building.